And for Mirosalv Klose to be the most top of the top scorer on the world cup history by far with 16 goals, it was a great mid-night watching the final here in Indonesia, when people were tweeting around, such as +Bryan Boy who was tweeting about his German husband Manuel Neuer who also won the Golden Gloves as the best goalkeeper in world cup 2014 throughout the game and also +Rihanna tweeting and joking around, she was actually in the stadium to support team Germany. Also the IG-whore footballer Lucas Podolski even posted his selfie with Bastian Schweinsteiger, just right after the game. 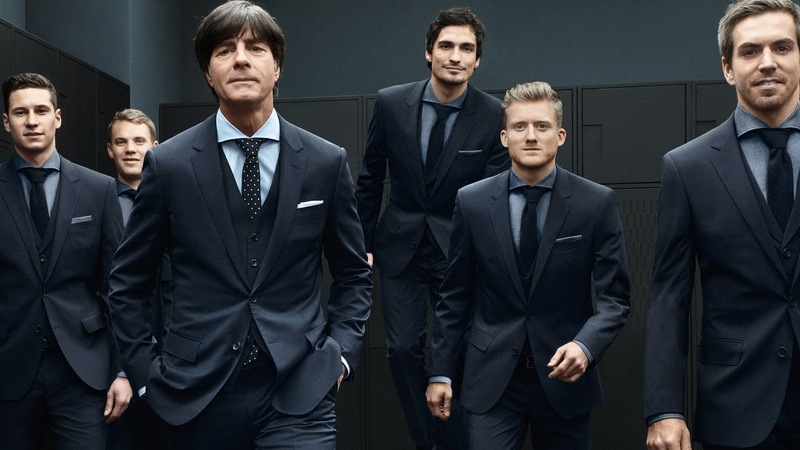 it's indeed memorable and blog-anble history, in this such a time, who doesn't love the moment (maybe the Argentinians) and, let me ask you who doesn't want to be a world cup trophy in the middle of Germany Football team, girls? Mats Hummels? 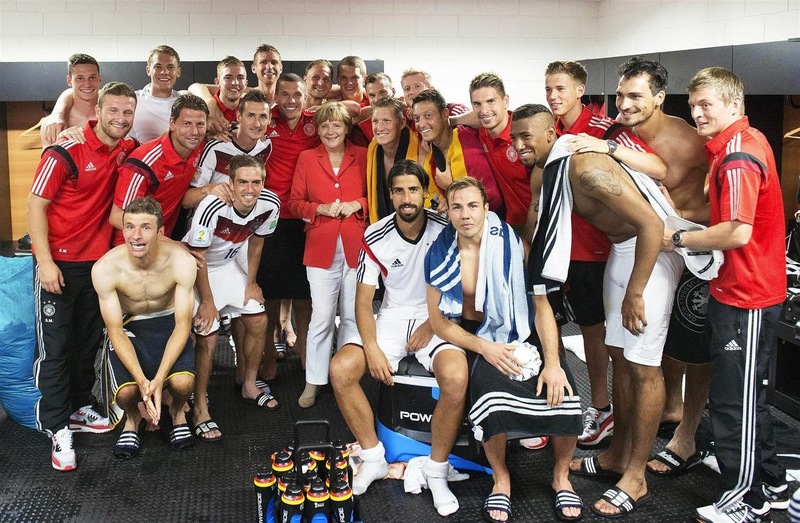 Or German Chancellor Angela Merkel in a looker room?